Find the right talent faster by instantly distributing job ads to thousands of job boards and social media channels worldwide. Pre-requisite: An active Broadbean account. Access: This add-on app will install right into your FastTrack360. In a FastTrack360 job order, a user first selects the pre-configured Questionnaire Pages that display to the job applicant. A ‘Post’ action then opens the Broadbean website, where the user is guided through three quick steps to complete the process. Steps include choosing the Job Boards, completing advert details, and a final ‘Preview + Send’ stage. Applicants simply click “Apply” on the job advert, complete any information requested, and submit. In FastTrack360, job applicants are added or updated, depending on whether they are new or existing. A referral to the job is created, where responses to Questionnaire Pages can also be viewed. 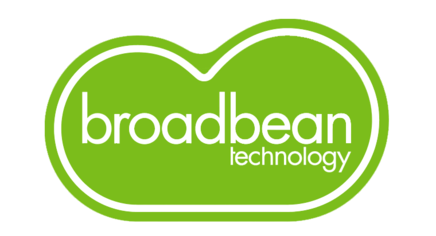 During implementation of FastTrack360, our Professional Services Project Team will work with you to set up Broadbean. To organise this please contact FastTrack on sales@fasttrack.com.au. Existing FastTrack360 clients please log a request on the Customer Service Portal. Client Services will liaise with you and Broadbean to complete the setup process.